Blog hop is coming! Blog hop is coming! We hear from people more and more lately that they have finally decided to start their own blogs, but a lot of our card makers do not have blogs. If you don't have a blog, and have been wanting to share your photos on the Inlinkz, this tutorial is for you! 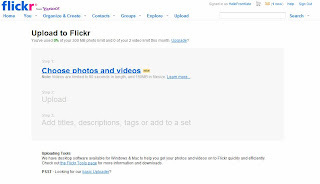 Visit Flickr.com and click the Create Your Account button. 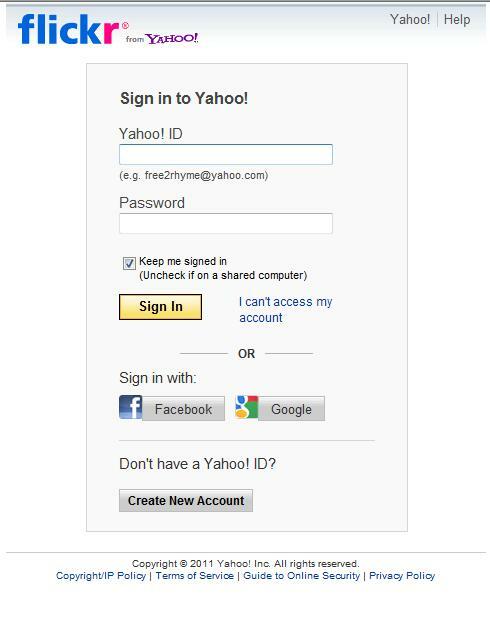 Flickr has quick and easy sign-up if you already have a Yahoo!, Google, or Facebook account. 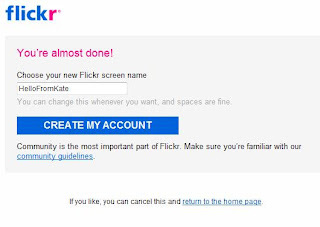 If you don't have one of those accounts, click the Create New Account button, and Flickr will ask for some basic personal and contact information. 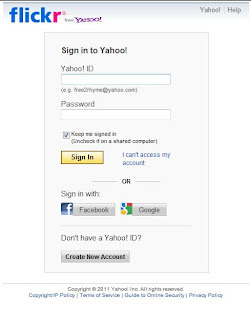 Whichever way you sign up, you will then be asked to choose a Screen Name, then click the Create My Account button. You will be given an option to complete your profile or upload picures. 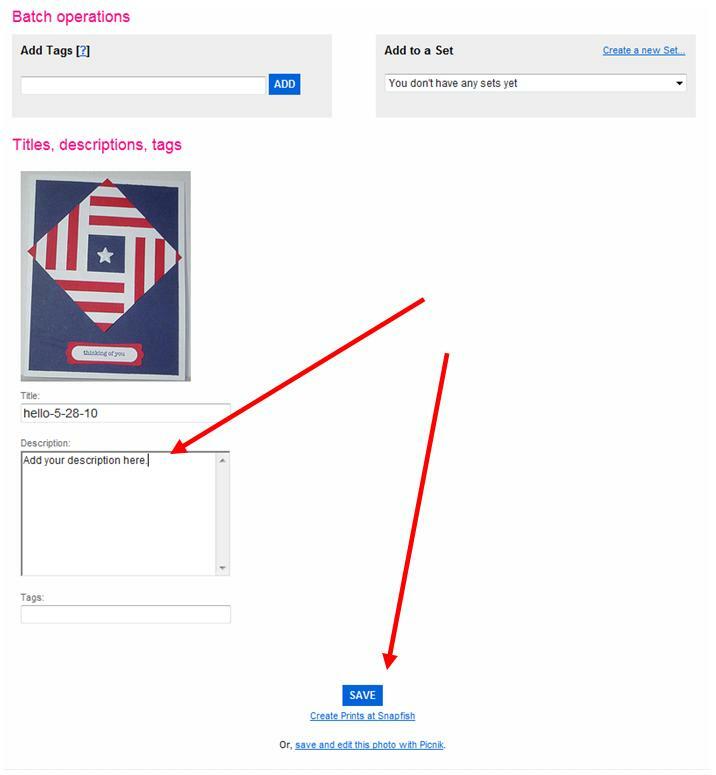 If you choose to upload pictures there will be a blue link to "Choose photos and videos." 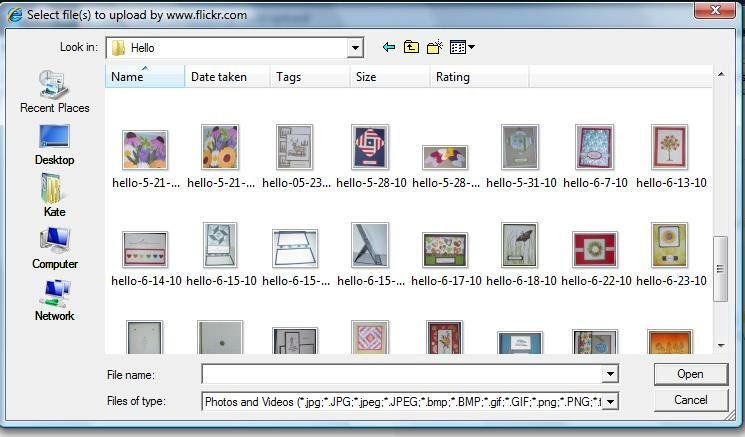 Clicking that link will open a search screen for photos stored on your computer. 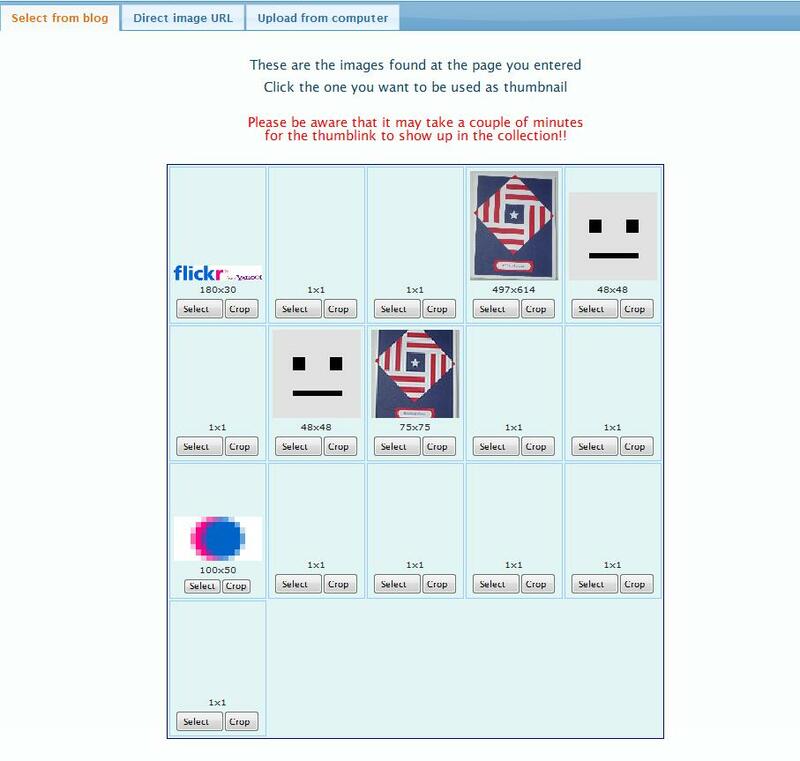 Find the photo you want to upload. Click on it and select Open or just hit the enter key. The screen will show the name of your file and ask what level of security you want for this photo. There may be photos you only want to share with certain people, but if you're using this for your OWH cards, be sure you indicate the photo will be "Public." 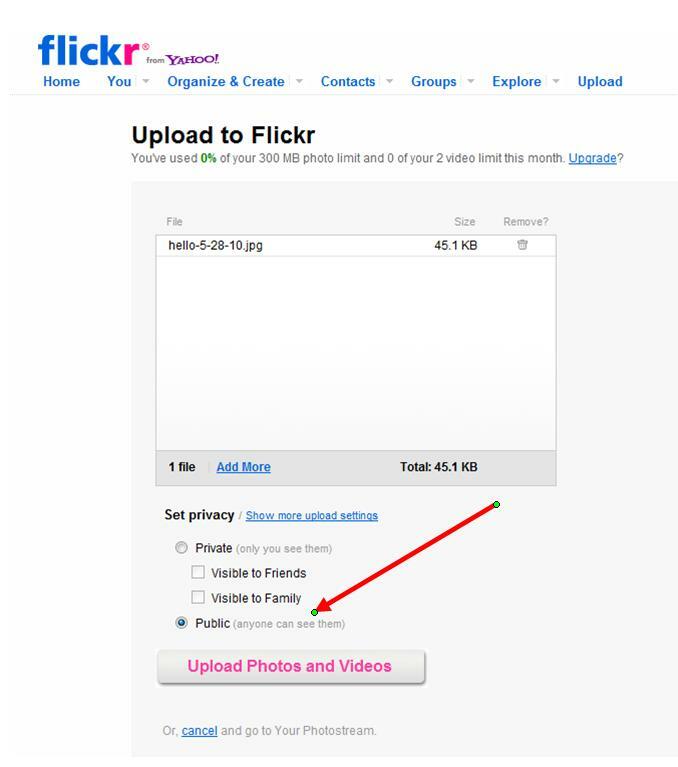 Click the "Upload Photos and Videos" button. The file will upload. You will see a pink bar that shows the upload progress. 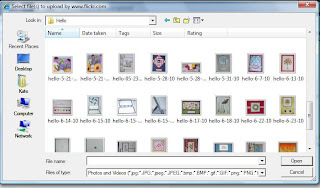 When the file is uploaded, a thumbnail size photo will show on the screen. Under the photo will be the file name and a place to put a description or tag. Enter a description if you like, then click "Save." The card is now added to your Photostream. In this picture I only have one photo, but when others are uploaded, the thumbnails will be lined up on this page. Click on the thumbnail of the photo you want to add to the Inlinkz. At the top of your screen is the URL (web address) for your photo. On this screen you also have several options for sharing, labeling or organizing your photos if you choose. At the bottom of the OWH tutorial or challenge post, there is usually a blue button that says, "Add your link." 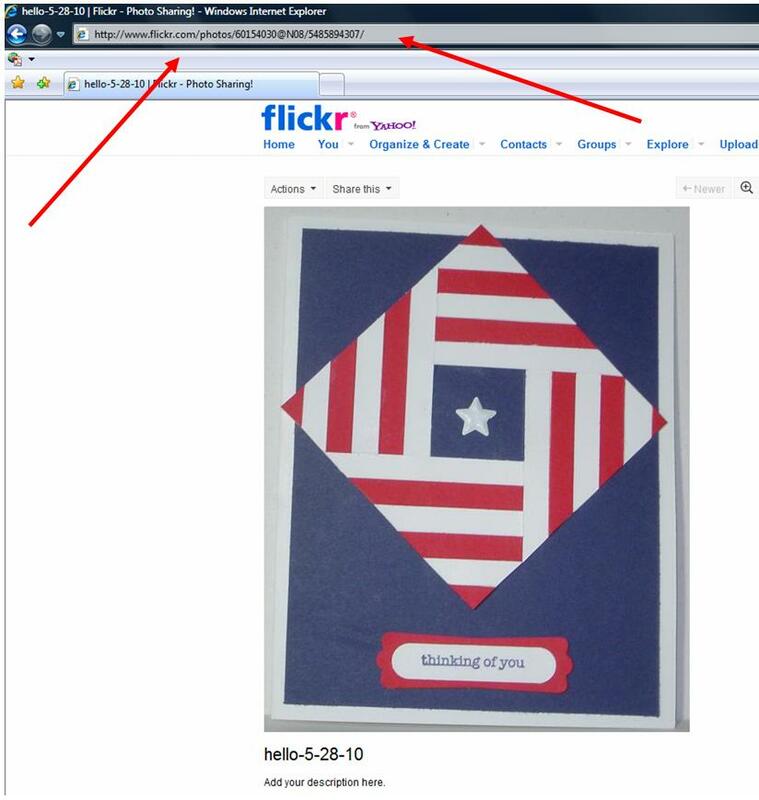 If you want to share the photo of your card, click that button. 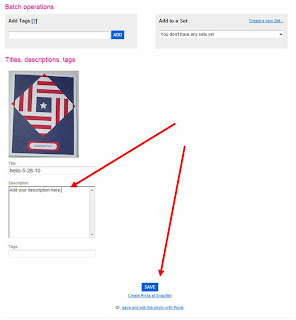 When you click the button, you will be prompted to enter the URL for your photo, your name which will be shown under the thumbnail of your card, and your email address which will not be shared publicly. 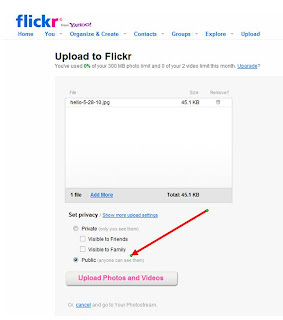 Copy the URL from your flickr page, and paste it in the URL field, complete the other information, then click "Next Step." 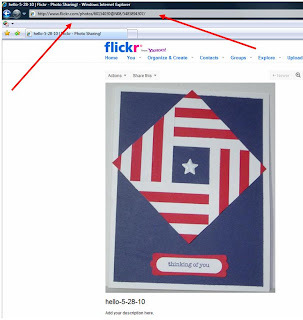 There may be more than one image on your page (the Flickr header, advertisements, etc.). You will be prompted to select which image you want to show on the Inlinkz list. 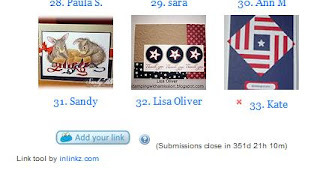 Once you select your image, your thumbnail will be added to the Inlinkz list. 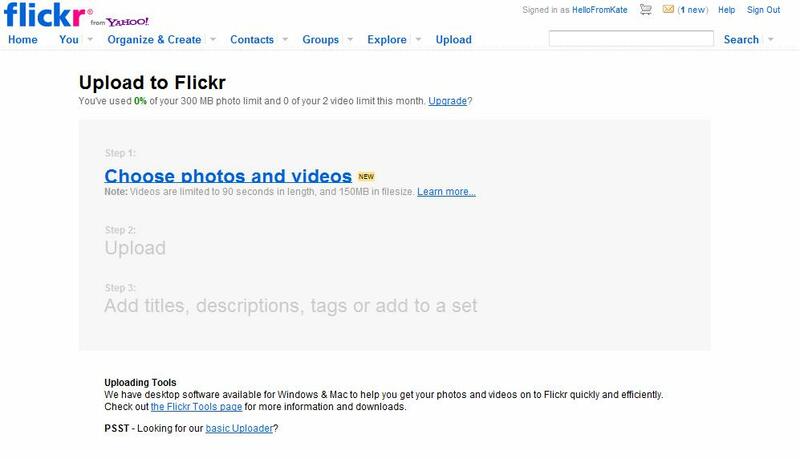 Other OWHers will be able to click your thumbnail and visit your Flickr page! Note: If you want to make a card like the sample photo, you can find the tutorial here. As always, if you have an idea for a Tuesday Tutorial, or if you would like to share a technique with us, please email me at kate@operationwritehome.org. 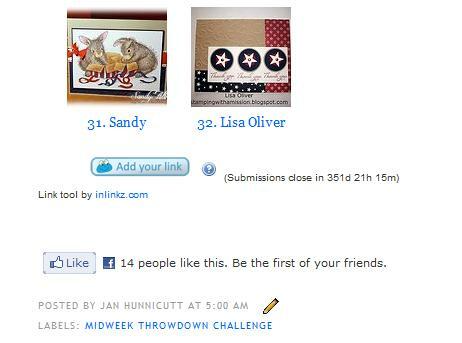 The winner from last week's drawing is ::drumroll:: Ginnie B! Ginnie, send me your info to kate@operationwritehome.org and I will get it to Pam. Now, I will add an Inlinkz to this post, so you can practice adding your photos. Please leave a comment if there are questions or to let us know how it went! Thanks for this tutorial. 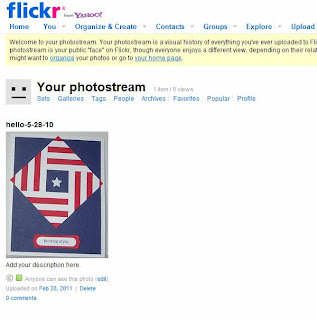 I might never have gotten my Flickr account set up if you hadn't done this! Great idea on creating this "technical" how-to. The computer stuff can seem more complicated than it is and it's intimidating to many. I think this will be appreciated by a lot of folks. Nice work Kate! I'm bookmarking this post. I've had several people ask me about this, and your explanation is excellent! and It did the same thing. But flickered between loading and Flickr OK You're all signed in and never loaded the You are almost done page. I can't ever gets these thing correct. Thanks for this tutorial. I might just get brave and try it! Cindy, how are you connecting to the internet? Are you on dial up? Sometimes when the connection is slow and a page has too many graphics, it will "hang" and then just give up trying. I am not good at computers but I will give it a try. I was able to follow the clear instructions (not an easy thing for me!) Thanks for doing this. I use Flickr as a photoblog to record their daily life and to meet fellow photographers and seek feedback. I enjoy the opportunities i'm provided with.